Petanque essentials. Two extra large hand warmers being sold in Lidl Brighouse for £1-99. (in between booze and the tills). Works fast. Lasts an hour and can be re-used 1,000 times by immersing in boiling water.. 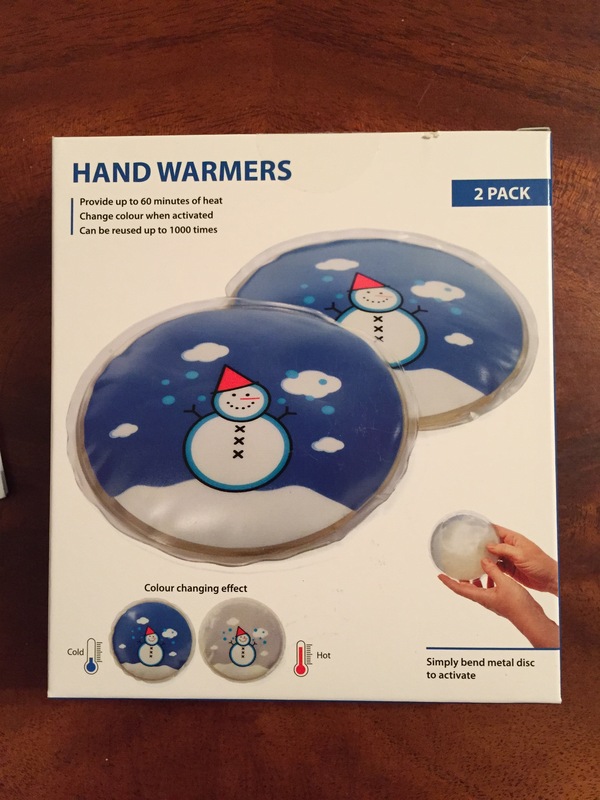 Selling like hot er… hand warmers. This entry was posted in Petanque on January 29, 2019 by huddersfieldpetanque.